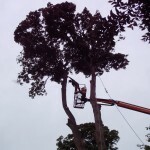 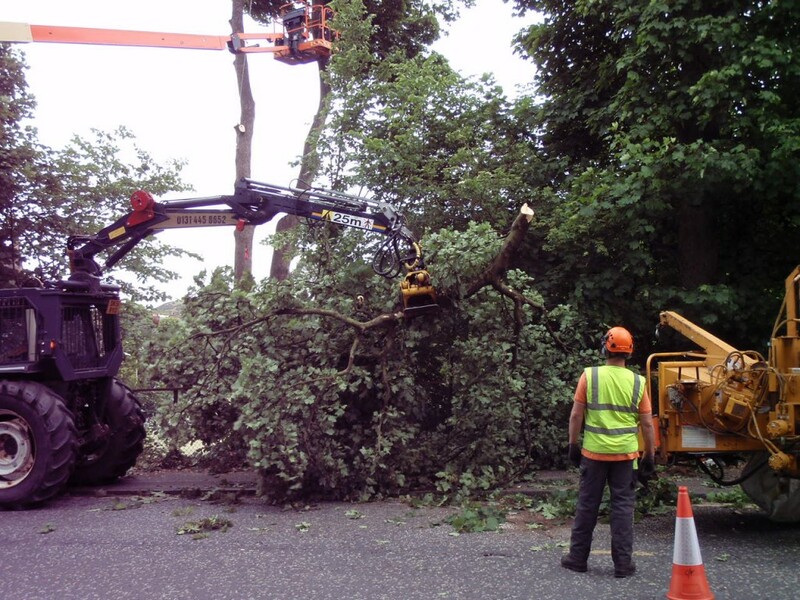 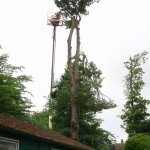 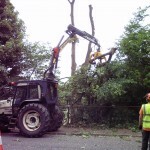 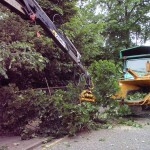 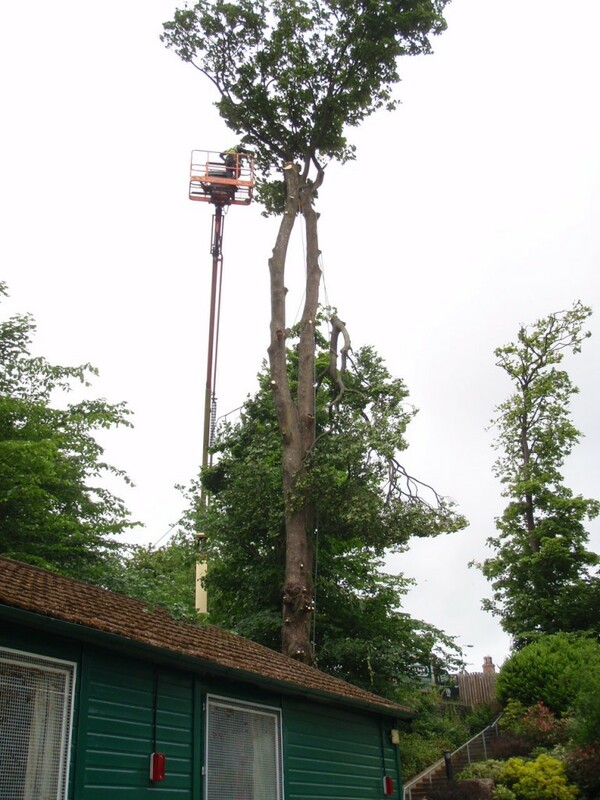 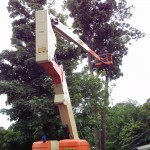 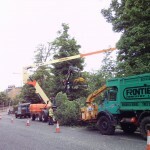 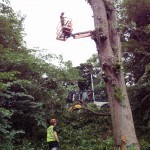 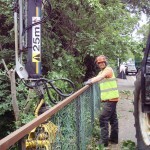 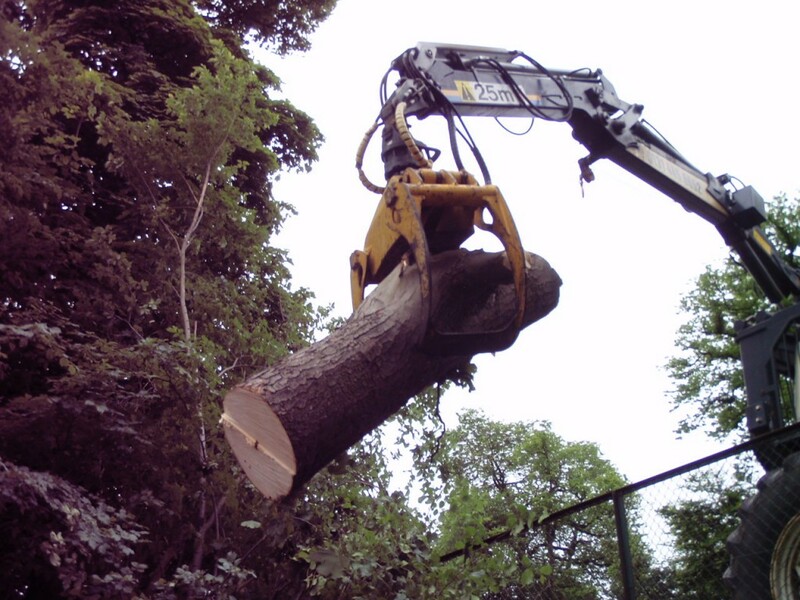 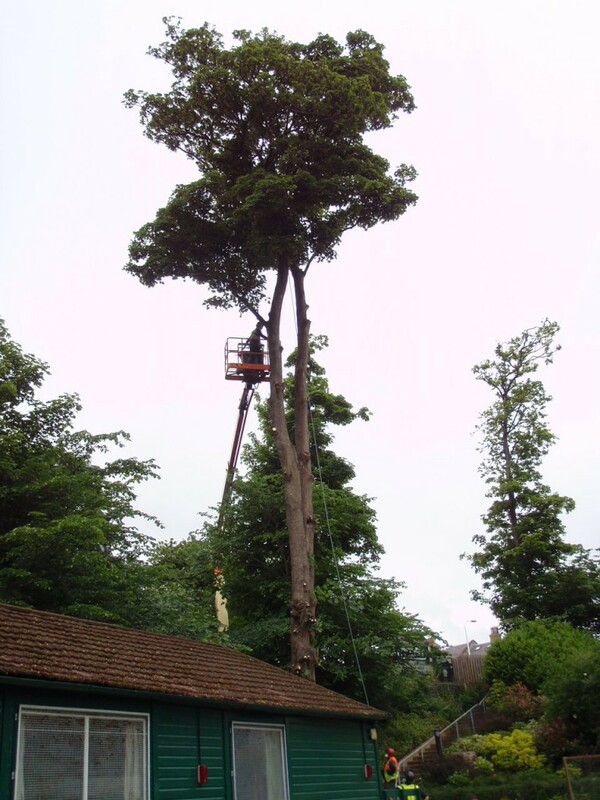 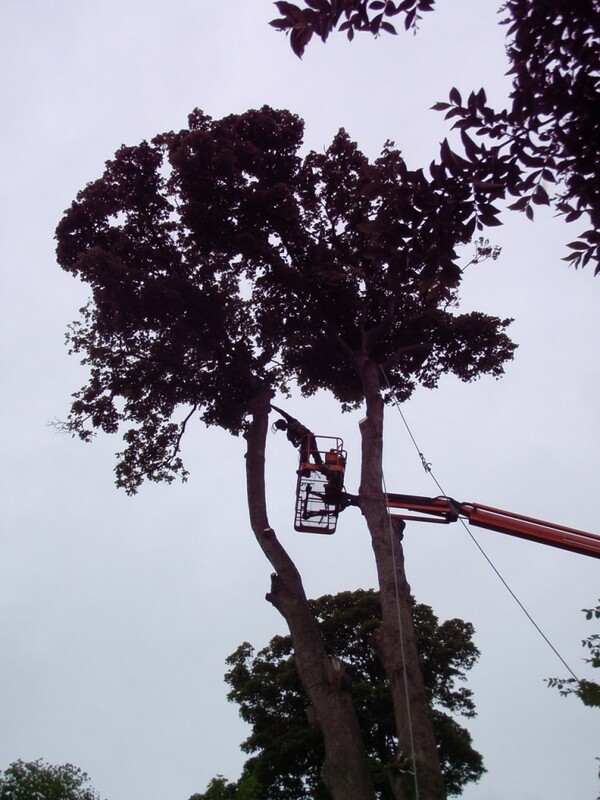 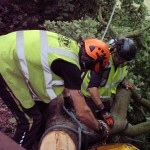 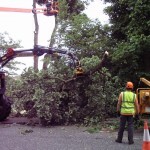 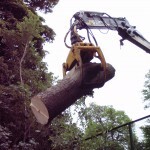 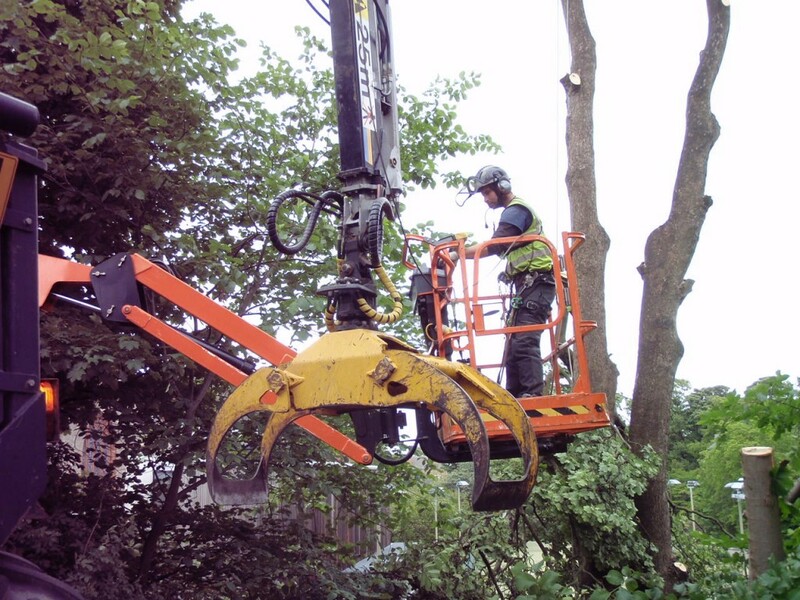 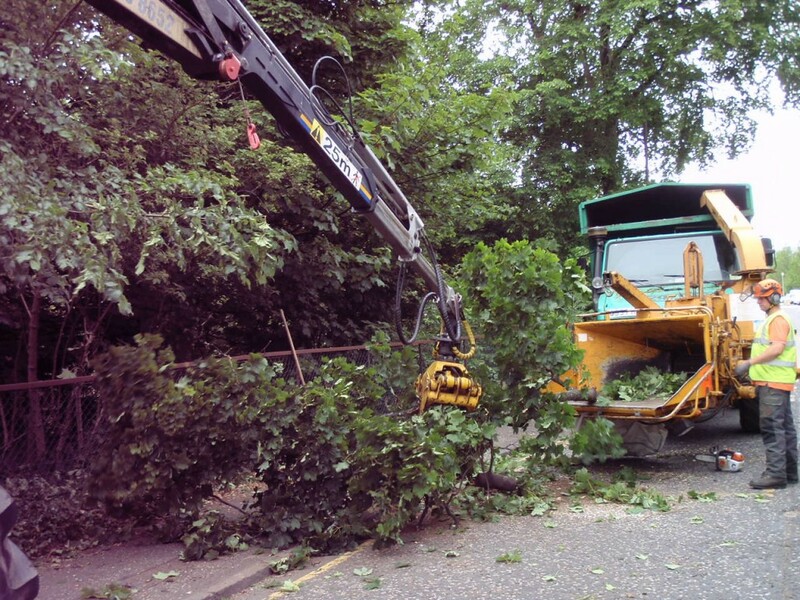 Here are some photos of Frontier removing a large Sycamore below Comiston Road. 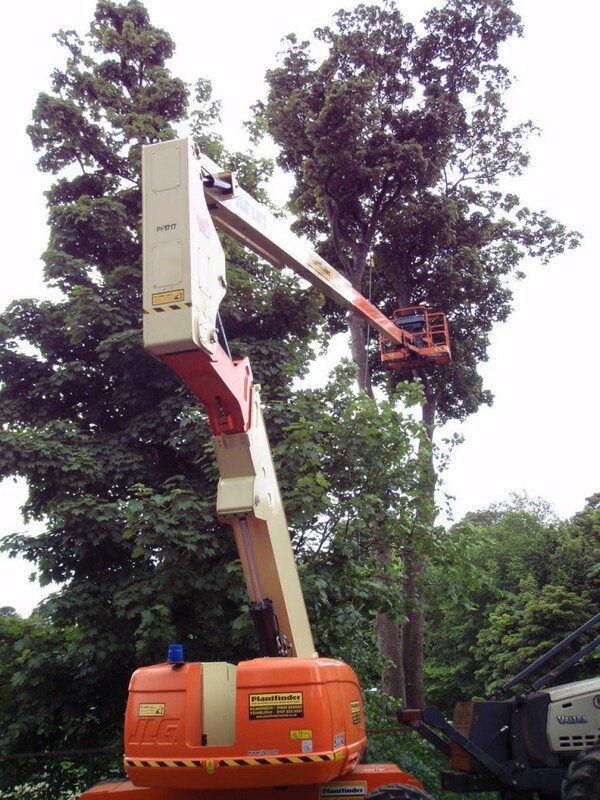 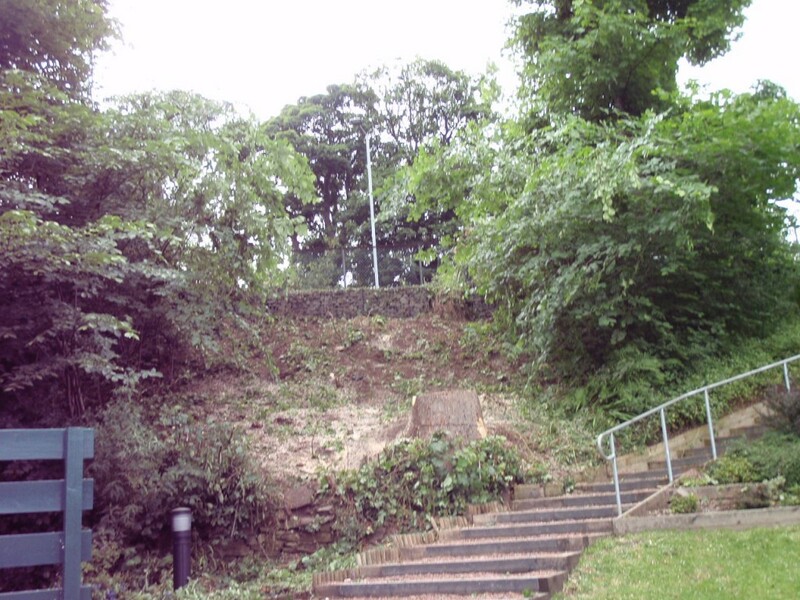 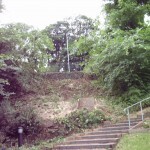 The tree had Kretzschmaria deusta (an aggressive wood-decay fungus) around the buttresses so an 80′ work platform was used as the tree was unsafe to climb. 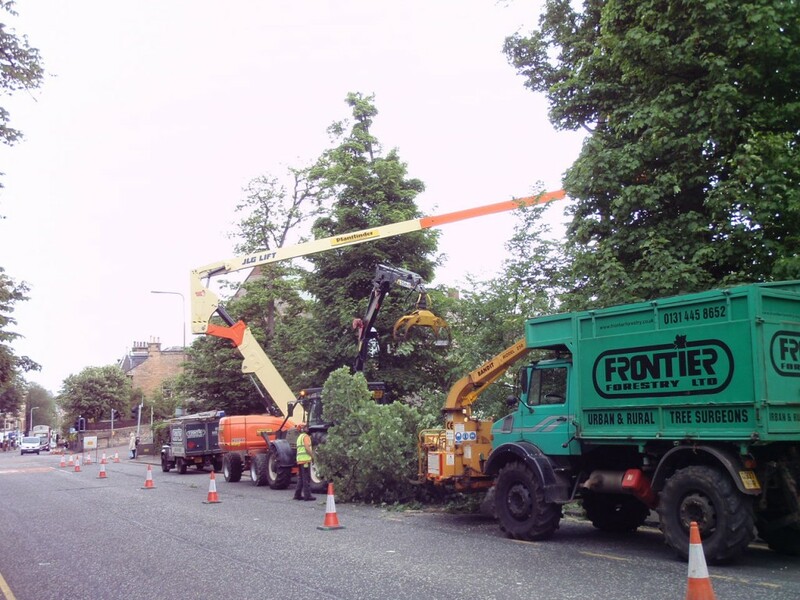 Traffic management (4-way traffic signals) was undertaken by Contraflow Ltd and we had to obtain a time-consuming Road Occupation Permit. 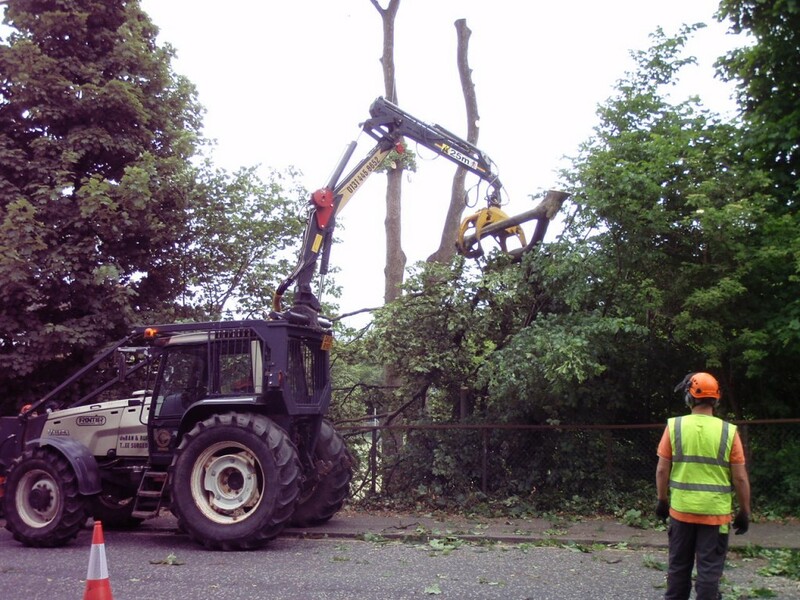 We were allowed on the road between 0930 and 1530 however with half an hour at either end to set-up and take-down the traffic management that only allowed us 5 hours to do the job and remove all brash and timber off site for recycling. 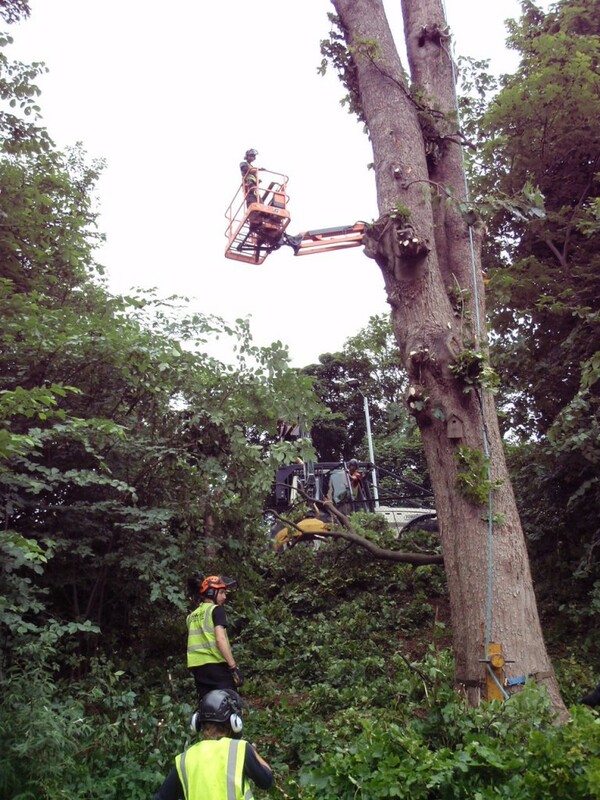 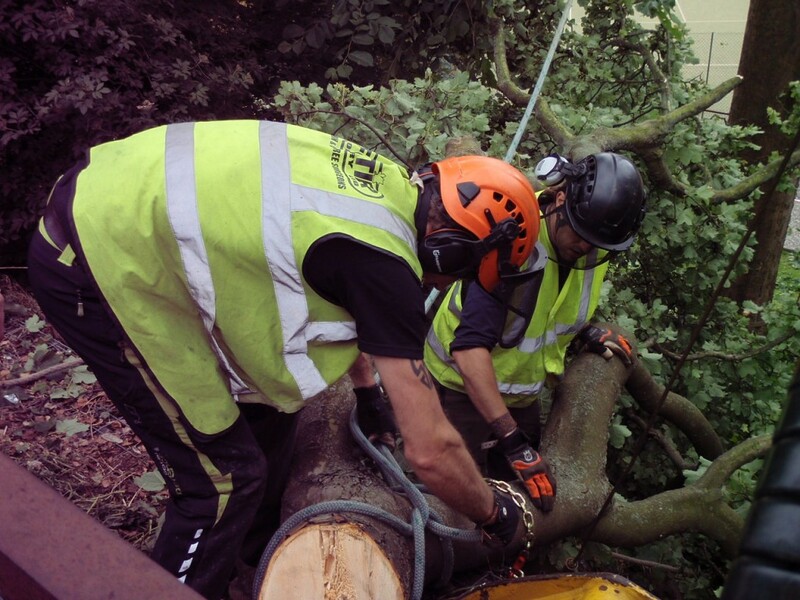 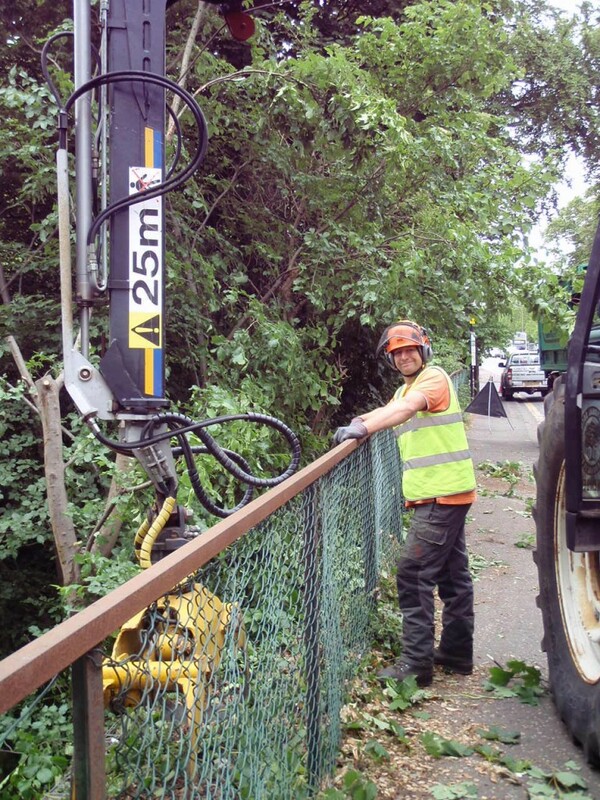 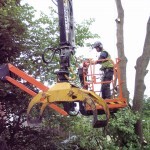 7 operatives were on site and we used the tractor crane winch to pull rope-lowered brash and timber up the bank for lifting onto the road for processing. 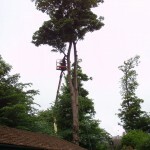 An interesting job!